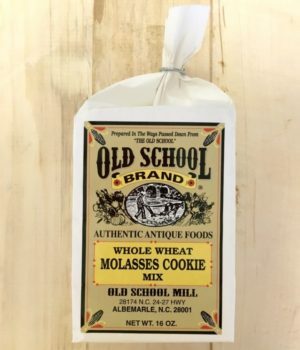 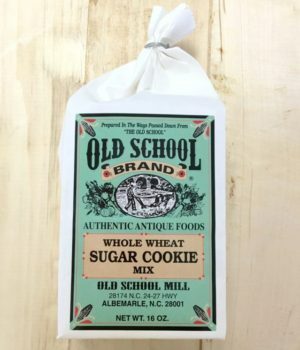 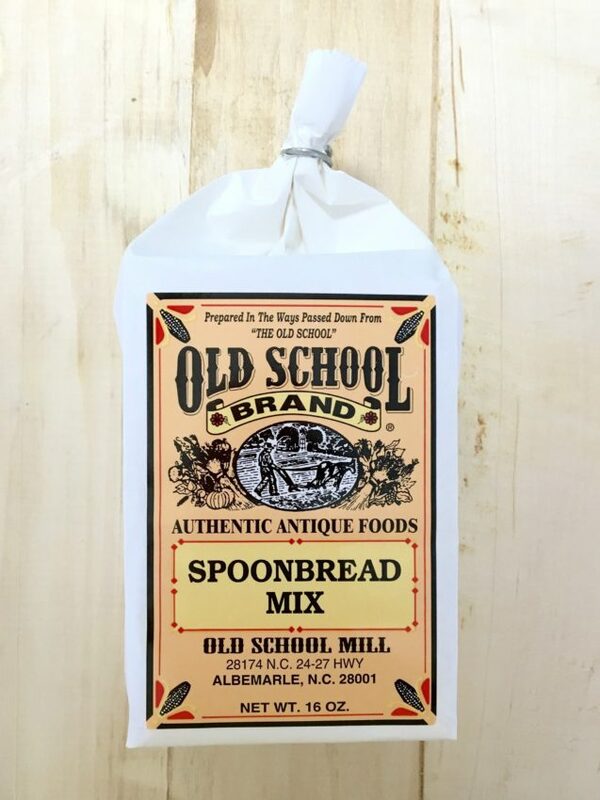 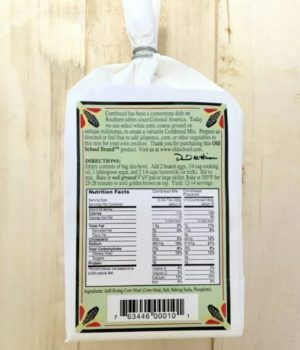 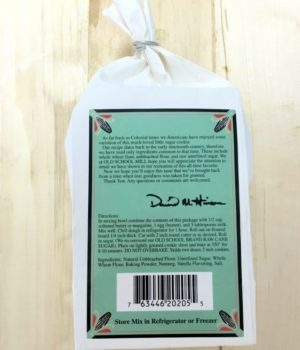 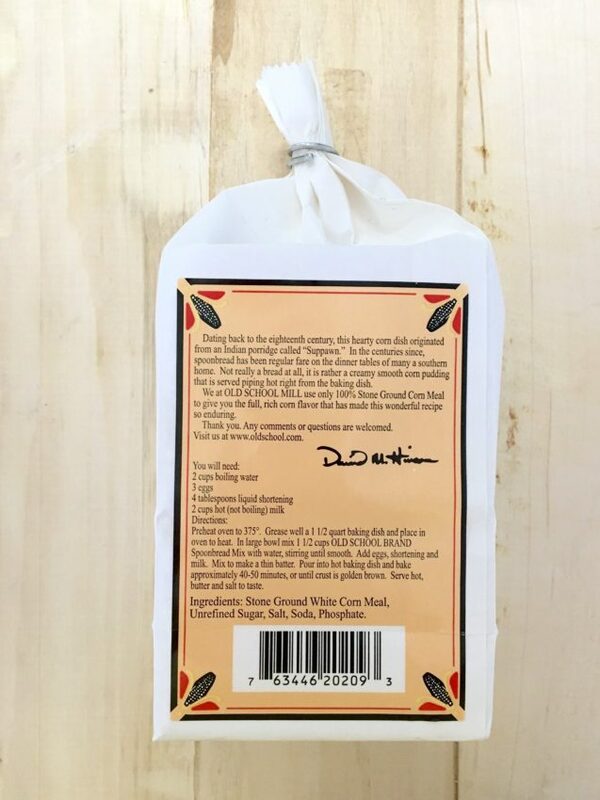 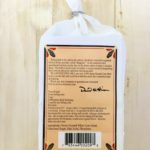 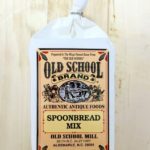 Spoonbread Mix, 16oz – Old School Mill, Inc.
SKU: 0209 Categories: Baking Mixes, Biscuits, Cornbread, Pancakes, etc. 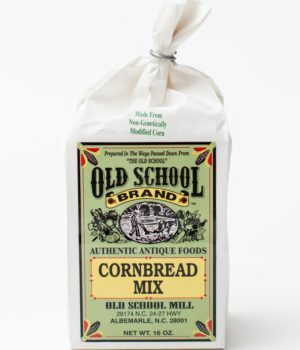 Dating back to the eighteenth century, this hearty corn dish originated from a Native American porridge called “Suppawn.” In the centuries since, Spoonbread has been regular fare on the dinner tables of many a southern home. 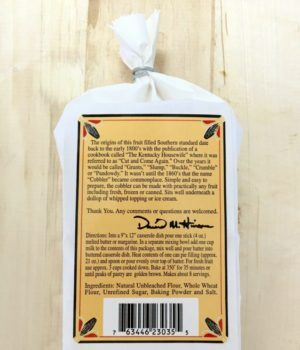 Not really a bread at all, it is rather a creamy smooth corn pudding that is served piping hot right from the baking dish. 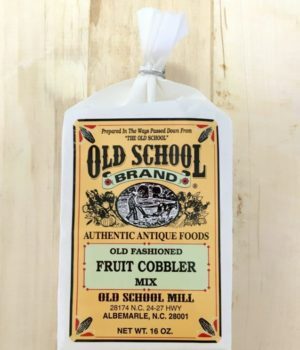 Easy to prepare, use your favorite fruit for a quick and tasty cobbler!